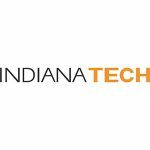 Indiana Tech has launched an online Bachelor of Science in Cybersecurity degree program, designed to prepare students for careers and leadership within the rapidly expanding information security field. The new online program brings Indiana Tech’s existing, cutting-edge cybersecurity degree program, offered on-site at its main Fort Wayne campus, to a much wider array of new students. Students of all ages seeking to earn a degree and pursue a career in this in-demand field can now earn a cybersecurity degree entirely online. Indiana Tech’s cybersecurity program blends the technical aspects of information security with a fundamental understanding of criminal investigation. 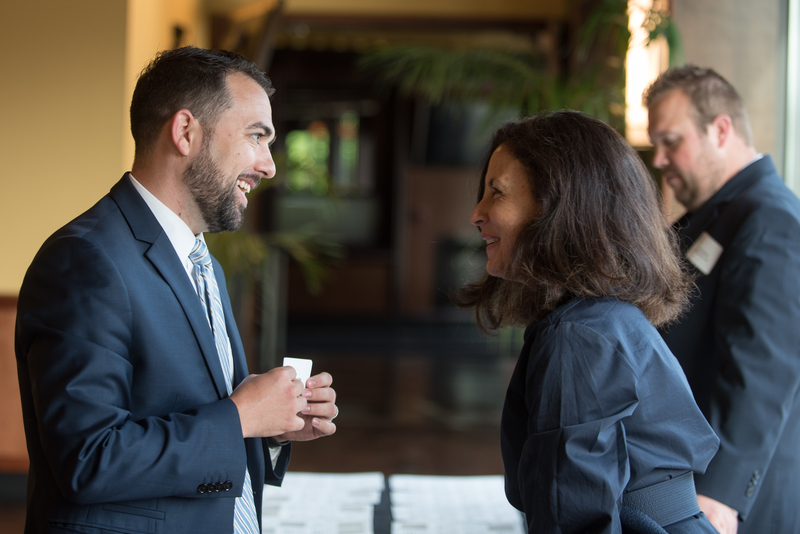 The result is a uniquely effective degree where students become digital detectives ready to protect individual and organizational data, and fight the cyberattacks and crime taking place every day on the Internet.